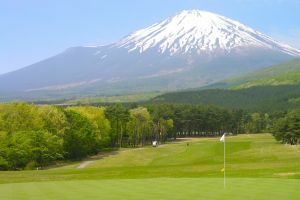 Easy 18 holes of the course laid out on flatland is a sure find for beginners. 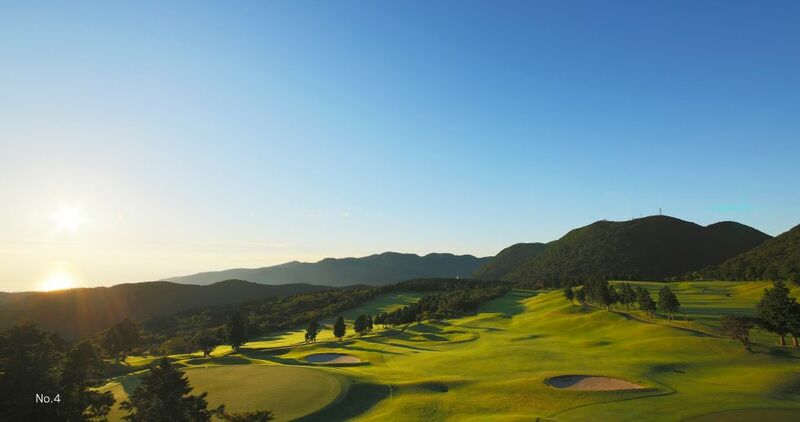 the course with its orthodox layout is sure to bring your great feeling of carefree and luxurious vacation spend. 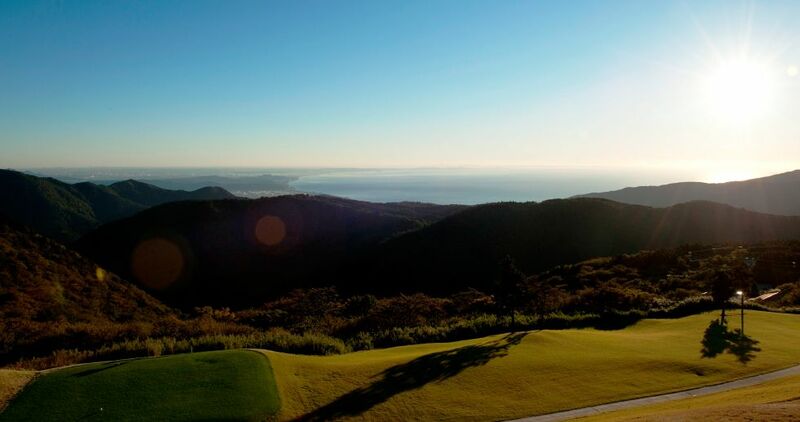 and Sagami Bay with Enoshima down below. 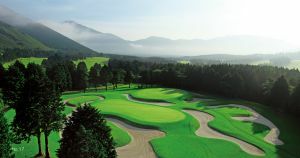 Nearby, Hakone Yunohana Prince Hotel, lodging, hot spring is also possible. 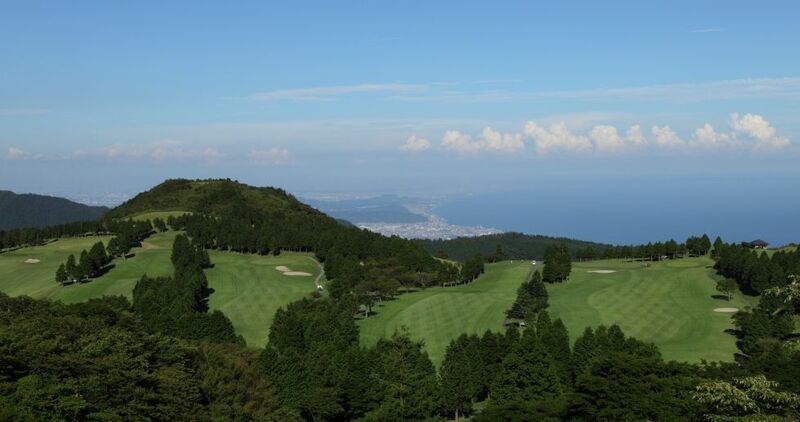 Hakone Yunohana Golf Course is not yet in our pool of Golf Courses for orders.